It was in the year 1796 that Dr. Christian Friedrich Samuel Hahnemann – a German physician who had been practising Western medicine at that time – created a system of alternative medicine called Homeopathy. This system is based on the principle of triggering the body’s own healing responses. 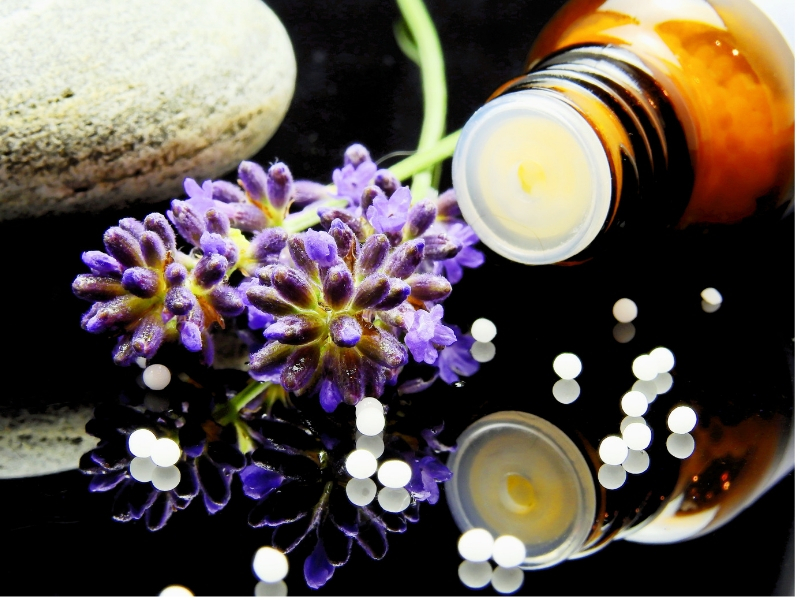 Over the years, Homeopathy has gained wide acceptance across the globe. It was introduced in India around 1810 by Frenchman John Hoingberger, a disciple of Hahnemann who travelled to Kolkata, and steadily gained popularity across the country. On April 10 every year, World Homeopathy Day is observed on the occasion of the birth anniversary of Hahnemann. 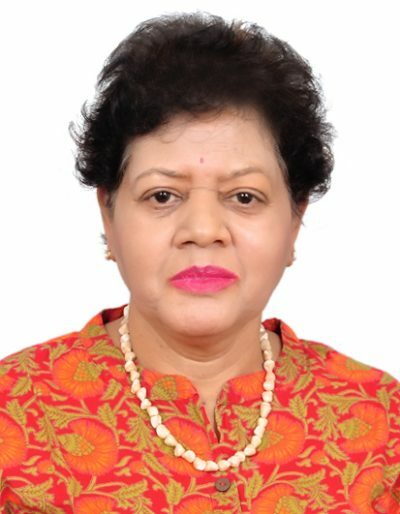 This year, on the occasion of World Homeopathy Day, Dr. Priya Jhangiani – an eminent homeopathist based in Malad, Mumbai – speaks to our correspondent Odeal D’Souza about Homeopathy, its efficacy, treatment and the latest developments in the field. “Today Homeopathy is widely accepted in India as well as abroad and is the second largest system of medicine practised around the world. Globally, over 200 million people use Homoeopathy on a day to day basis. In India there are more than 100,000 registered Homeopathy practitioners with approximately 10,000 patients switching over to this system of medicine every year. Homoeopathy is widely used in countries such as Brazil, Switzerland, Chile and India where it is a part of the national health system. “Homeopathy is based on the core principle ‘Like cures like’, which literally means any substance which can cause symptoms of a particular disease, can be used in minute doses to treat similar symptoms. Over the years, there has been rigorous research and development in the field but the core principle remains the same. New medicines have been derived from various flowers, chemicals, plants and animals,” explains Dr. Jhangiani who has been practising pure and classical Homoeopathy since 1977. Today the World Health Organisation recognises Homeopathy as the second largest therapeutic system in use globally with over five hundred million people using Homeopathy around the world. Research has proved the efficacy of Homeopathy in treating a wide range of chronic conditions such as allergies, asthma, eczema, arthritis, chronic fatigue, anxiety, depression, and insomnia. “It is generally not claimed that Homeopathy can cure life-threatening conditions such as cancer or diabetes. But I have been treating cases with acute diabetes, where Homeopathy helps in reducing the amount of insulin intake. I am also a diabetic patient since the last 40 years; hence I can reiterate this claim. We also have patients with asthma, where Homeopathy has delivered excellent results. My father-in-law was diagnosed with urinary bladder cancer, where he opted to surgically remove bladder, but later dealt with the day to day complications with Homeopathy,” adds Dr. Jhangiani. This alternate form of medicine is considered to be very safe for all age groups – children, elders, pets and even livestock. “This is because homeopathic medicines are made from a very small amount of the active ingredient and are non addictive. To be precise, we give remedy based on symptoms and mental picture. We don’t suggest remedy by just ailment. Homeopathy is not like modern age medicine, where if a patient is suffering from fever, then you have to take “X” medicine if you have an allergy; you have to take “Y” medicine. As far as health problems are concerned, we have patients with not only physical health problems but growing number of mental health problems. We have been successfully treating them all,” concludes Dr. Jhangiani. Homeopathy is considered the safest form of medicine and effectively acts on children, infants, elderly, pets and other livestocks with minimal side effects if used in very low potency. Homeopathy is approved by the Food and Drug Administration (FDA) unlike the modern age drugs. Further, it has never had a history of a remedy being banned in the market for its adverse effects or reaction. Homeopathy is inexpensive and easily available over the counter. Among the prominent personalities who were privileged to choose any form of medicine but decided to choose Homeopathy are Mahatma Gandhi, Tony Blair, Bill Clinton, among others. It works like a miracle; if a correct remedy is given it acts within minutes to hours and for chronic ailments it can take weeks upto months or years. Homeopathy is very easy to dispense. Kids love the taste unlike other sour, bitter medicine and pets and other livestocks readily accept it as well. Homeopathic medicines can be preserved for years because of a long shelf life.